Business is never a one man job. Van drivers need strong, reliable partners they can trust. 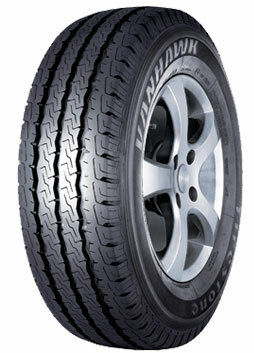 The Firestone Vanhawk consistently delivers high performance, evident day-in and day-out. The Vanhawk offers excellent mileage and a long lifespan. Along with the outstanding all-weather traction, this tyre ensures the durability of a top class commercial tyre. Count on Firestone to get you there safely and economically.